Happy Monday! It’s the week of Christmas gift guides this week! And as it’s Cyber Week and all the discounts are out, it’s prime Christmas shopping time (unless you’ve got your life together and have already done your shopping) and personally, I love a good gift guide. It’s like when you’d sit down in the evening, flicking through the Christmas magazines, circling ideas for people. But they’re more of a one-stop shop for Christmas presents of all kinds and they’re also so much nice to read to get you in the Christmas spirit. So even though I’ve been blogging for 2 years now, I don’t think I’ve ever posted a gift guide? Which is weird to think. But I’m going to give a crack at a few this week! 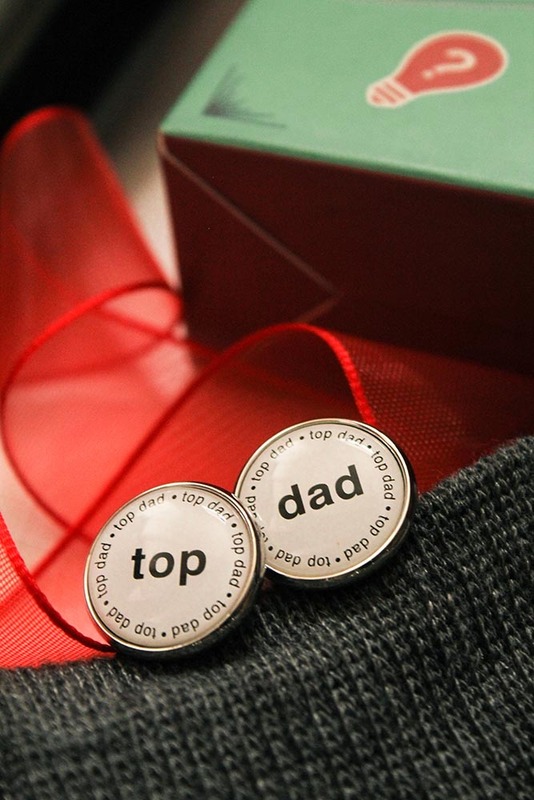 Starting it off with some gift ideas for him. It’s weird, buying presents for men always goes on of two ways. They’re either super easy to buy for, or as tricky as anything to get a present for. However I think I enjoy buying gifts for men the most! Honestly no clue why. 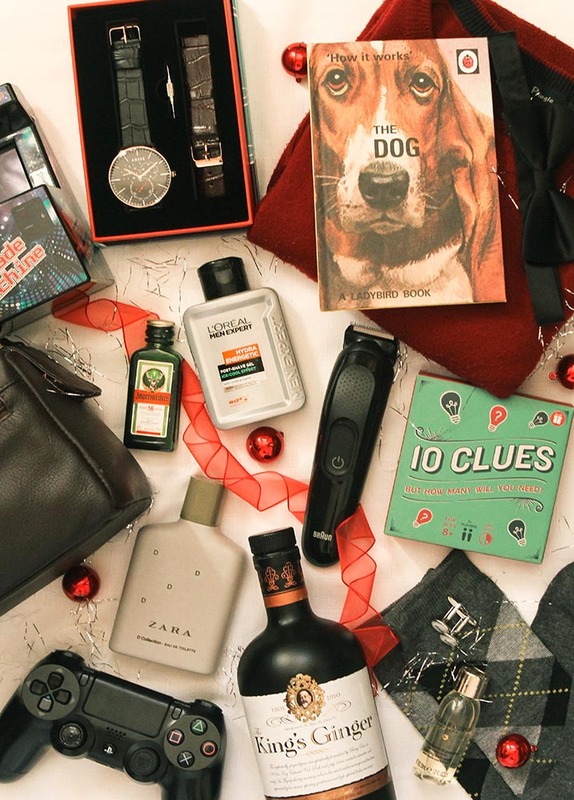 So here is a roundup of a few present picks for the boys in your life. The things I tend to buy for guys are things they will always need, or never buy for themselves. 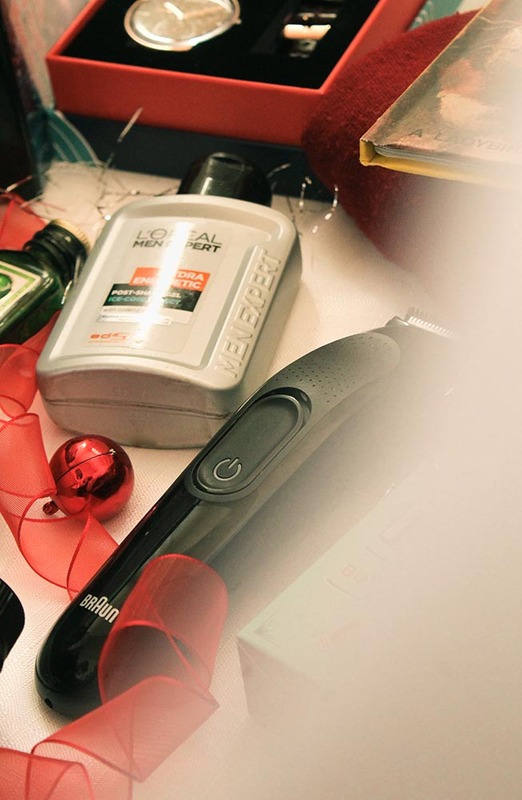 Grooming products are always needed and make great gifts for guys. Especially when it includes aftershave, I love buying fragrances for people! If you’re looking for an affordable one, I love Zara’s aftershaves. 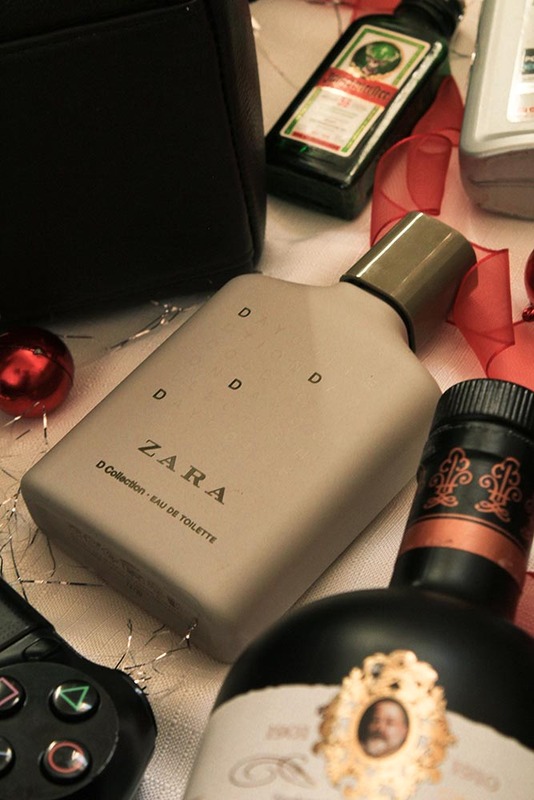 I got my dad one last year as I knew how much I loved their perfumes and it was such a success! 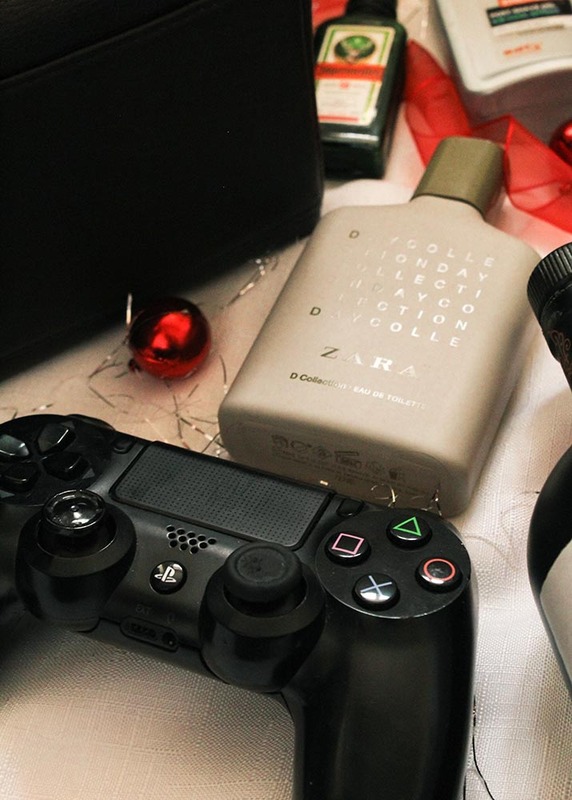 If you’re looking for something a little more high end, I also love the Aesop fragrances for men – they have some fab classic scents which are perfect to give as a present. 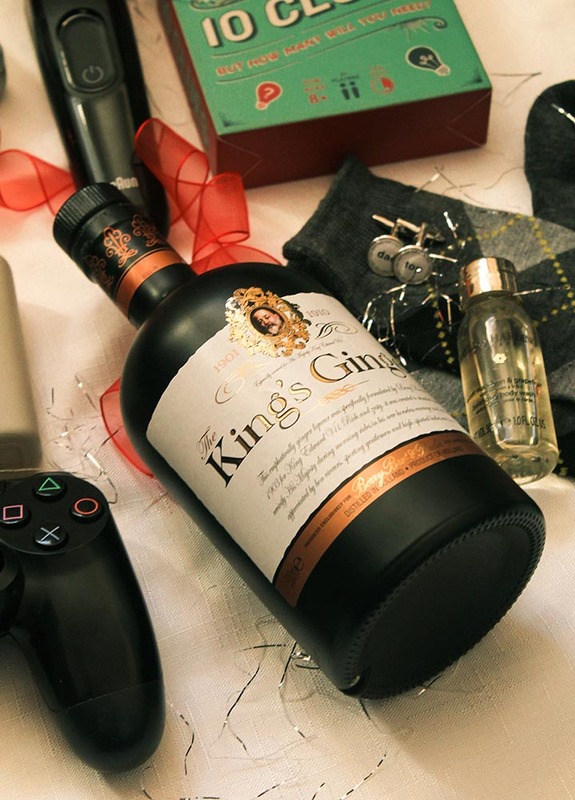 You can get some fab gift sets for men. Ranging from luxury to budget to give them a little pamper. I also love putting some minis in a new wash bag to add a little something. I love buying people clothes. Is it just me? Clothes are a go-to for my brother at Christmas. I tend to get him a nice jumper and shirt which he’s probably bound to grow out of by the next Christmas but it’s good for a year. It’s also a good idea to top up on those necessary basics. 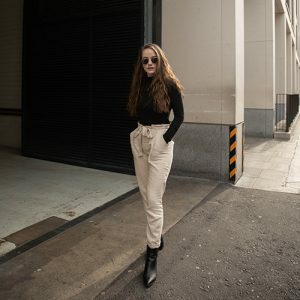 You know your basic tee’s, joggers, CK underwear. Side note: I was always like “why always Calvin Klein?” Then a got myself some and I totally get it! Anyway, you’ve got to stock them up on the basics. 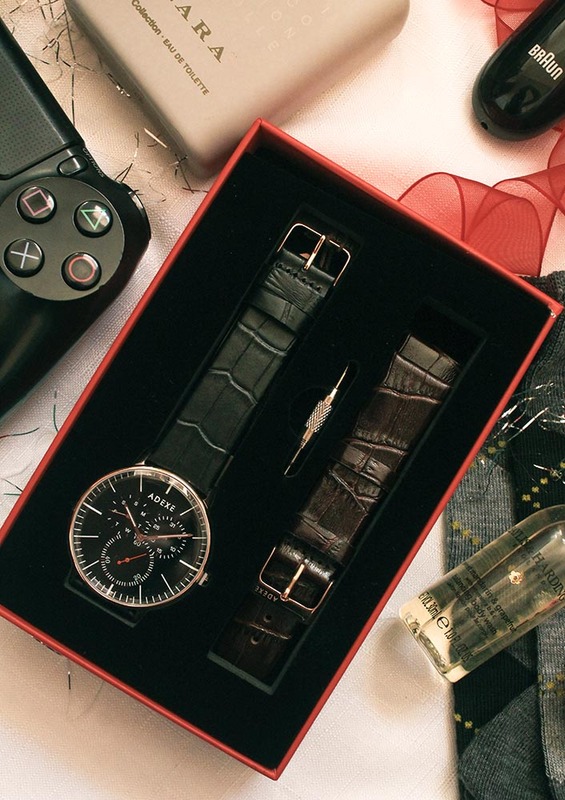 Accessories are great gifts for guys. There’s so many options – a good hat and scarf are perfect to pop in a stocking or give to a friend. Or of you’re looking for something a bit more bouji, a tie or some cufflinks are perfect! A new watch could be perfect for as a gift for your dad or s/o, it’s one of those gifts they don’t always think to buy themselves. Likewise with a new wallet. Being a class A novice with gadgets, I try and avoid these gifts unless someone specifically asked for it. 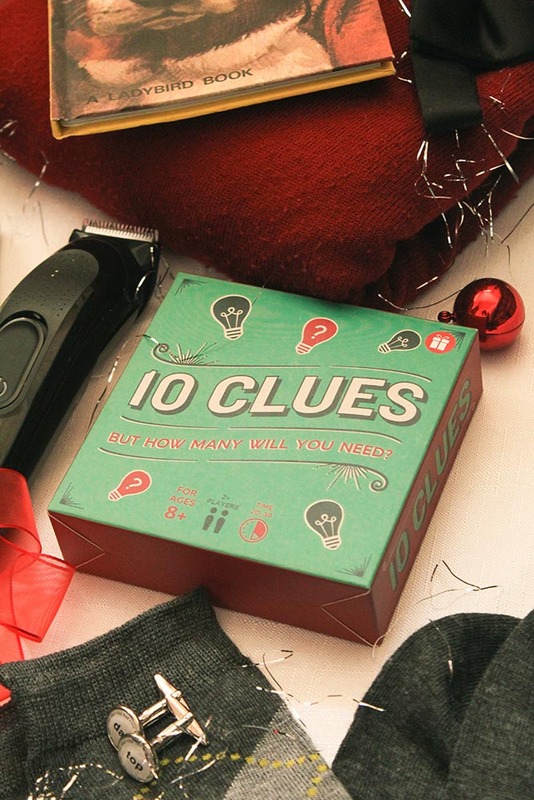 However there are some fun ideas for gadgets for the techy guy in your life. Going back to the grooming ideas – a new beard trimmer would be perfect if they like to keep well trimmed! For the photography fanatic, you can make a splurge with a new Go-Pro or drone for them to play with. Maybe even a new lens for the camera or even for their phone. New headphones are a fab idea for the gamer or music lover. You get get them at a good price range if you’re looking for something a little more budget or higher end. Likewise, a portable speaker would be fab for the social bird – or if they enjoy their one man performances an in-shower speaker is always a fun idea as the show must go on. Books are also a great gift. You can get some fab reads for the bookworm or student. And there have been some fab crime books out this year that would be perfect who loves an ‘edge of your seat’ read. There’s also some great novelty reads. From fun cookbooks to quirky reads. For the travel bug, the Lonely Planet books are always fab gifts to give some wanderlust. You can also accommodate to their palette with some food or a little bit of booze if they like a tipple here and there. Kings ginger is a great Christmas drink and so different! loved this post! so helpful, i always struggle to find gifts for men. These are all such brilliant gifts. I’ve been really struggling to know what to get Jack this year and wanted to get him something he really would love. BUT after seeing this beard trimmer and knowing that his actually isn’t working, I think that is the perfect gift for him. I love a useful gift. That Adexe watch is gorgeous, it’s so luxe!! Isn’t it! I love their watches!